In an unparalleled stride, the Chief Justice of India, H.L. 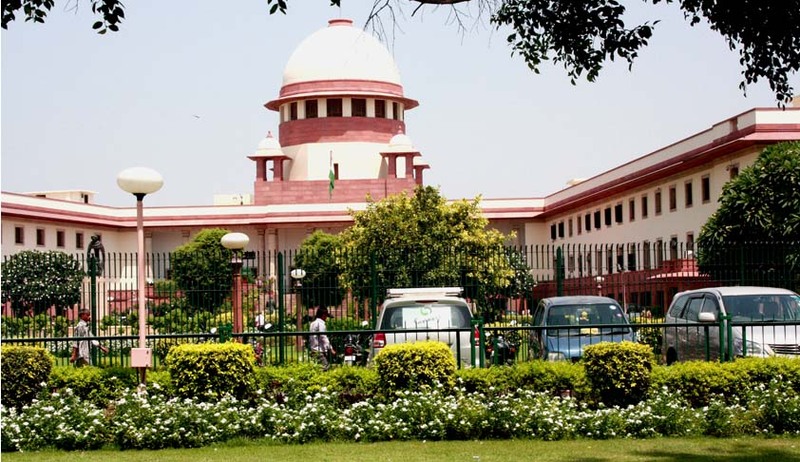 Dattu has ordered the constitution of a Special Bench titled as the “Social Justice Bench”, to deal specially with the matters relating to society and its members, to secure social justice, one of the ideals of the Indian Constitution. The Bench, comprising of Justice Madan B. Lokur and Justice U.U. Lalit would function from 12th December, 2014 and in order to ensure that these matters are monitored on regular basis, will continue to sit on every working Friday at 2.00 p.m. Not only pending cases but fresh matters will also be dealt with by this Special Bench.